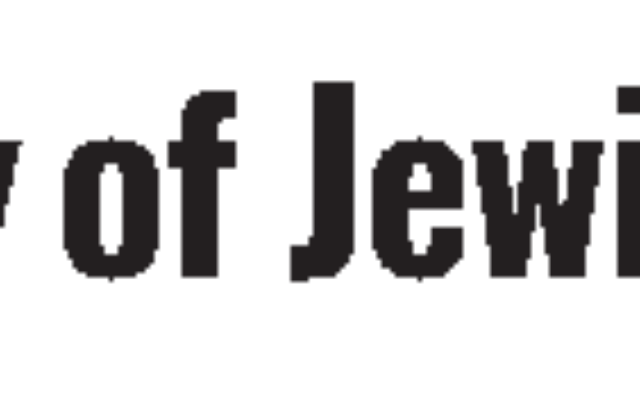 The outreach organization Acheinu is organizing a Day of Jewish Unity on Tuesday morning, Sept. 8, to pray for the safety of the Jewish nation as Congress prepares to vote on the Iran nuclear deal. “As we face the threat of a nuclear-armed Iran, we are seeing an incredible display of Jewish pride and unity as people from around the world are coming together to rely on our faith and engage in prayer in order to avert disaster and persevere,” said Rabbi Motty Kroizer, the international director of Acheinu. The group hopes to have 500,000 Jews worldwide join in reciting Psalms 20 and 130 and the Acheinu prayer between 7 a.m. and noon ET. Acheinu is spending approximately $150,000 in Jewish newspapers and radio stations to publicize the event, and a Facebook video on the event had been viewed more than 11,000 times by Monday, Aug. 31. Several dozen businesses from North America and Israel have committed to participate in the Day of Jewish Unity. “As people understand the gravity of the situation and comprehend the serious danger that exists if Iran is permitted to continue its pursuit of a nuclear weapon, they recognize that this is a time of crisis, and we need to act together now,” Rabbi Kroizer said. In conjunction with the Day of Jewish Unity, a delegation of rabbis and community leaders will travel to Radin, Belarus, to pray at the grave of the Chofetz Chaim, the leader of pre-World War II European Jewry. To learn more about the Day of Jewish Unity and to pledge to participate, visit www.DayOfJewishUnity.com.